Top 10 Tattoos of the week – Edition #19- Find the best tattoo artists, anywhere in the world. 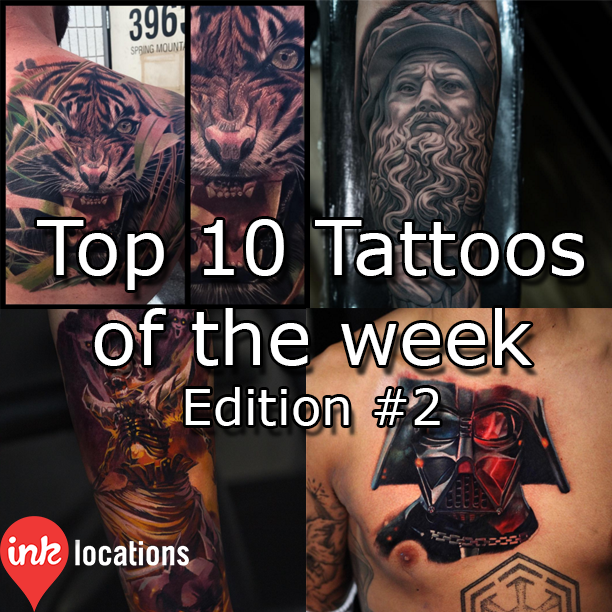 Welcome to the nineteenth edition of InkLocation’s Top 10 Tattoos of the week! They are in alphabetical order to keep things fair! Featuring Andrey Kolbasin (@andrey_kolbasin), Bolo (@boloarttattoo), Carlos Rojas (@crojasart), Dean Taylor (@deantaylortattoos), Eliot Kohek (@eliot.kohek), Fab (@tattoosbyfab), Kris Busching (@buschingtattoo), Levgen Eugene Knysh (@levgen_eugeneknysh), Sam Clark (@samclarktattoos) & Sasha O’Kharin (@o_kharin).